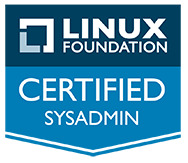 Last year the Linux Foundation introduced the Linux ‘Certified SysAdmin’ and ‘Certified Engineer’ courses. 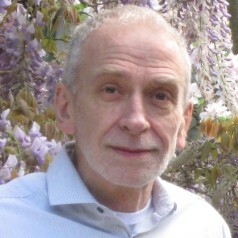 Now they have announced the launch of a new on-line self-paced ‘Essentials of System Administration’ course (LFS201), which comes bundled with a Certified System Administrator exam. The course provides the knowledge and skills necessary to become certified as a Linux SysAdmin. The Linux Jobs Report shows demand for Linux professionals growing. Over the last year 300,000 students signed up for the free Introduction to Linux Massive Open Online Course (MOOC) created by The Linux Foundation and offered through the edX platform. Both demand and interest in learning Linux is high. The Linux Foundation this year will offer a combination of courses and learning opportunities to increase access to Linux knowledge and accelerate the career paths for systems administrators and developers. The Linux Foundation plans to offer more in-person classes in the US and Europe in 2015 to increase access to the most popular Linux Foundation courses, such as Developing Device Drivers for Linux, Linux Network Management, Linux Performance Tuning, and Linux Security. The full schedule of all 2015 Linux Foundation training courses is also now available.